Whether you are a small business owner or running a big enterprise, everyone wants to enter into the area of digital business, to generate maximum leads and to reach their business in new heights. Hybrid mobile app development is definitely the best decision for them. A Mobile app is one of the best ways to spread about your products or services throughout the world. A good mobile app can make a tremendous change in your business and make your business easy to access at any time! Anywhere! 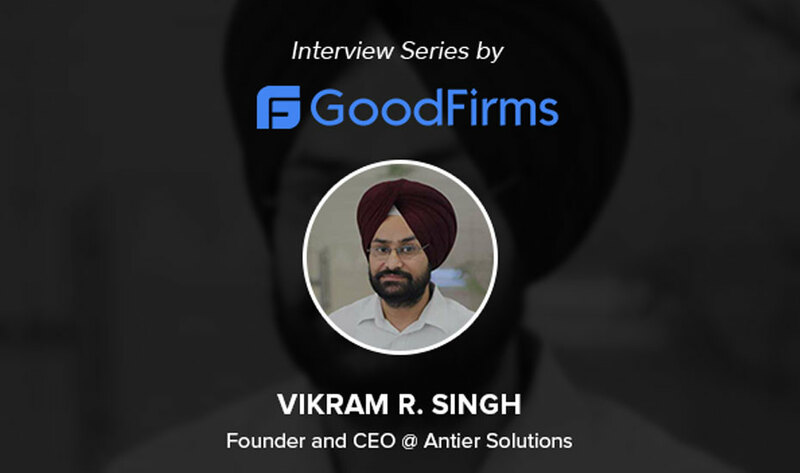 So, if you are planning to build an innovative, scalable, robust, and high-performing mobile app for your business hiring the top mobile app development companies is the right choice. Before moving further, let’s discuss something about a hybrid mobile app. 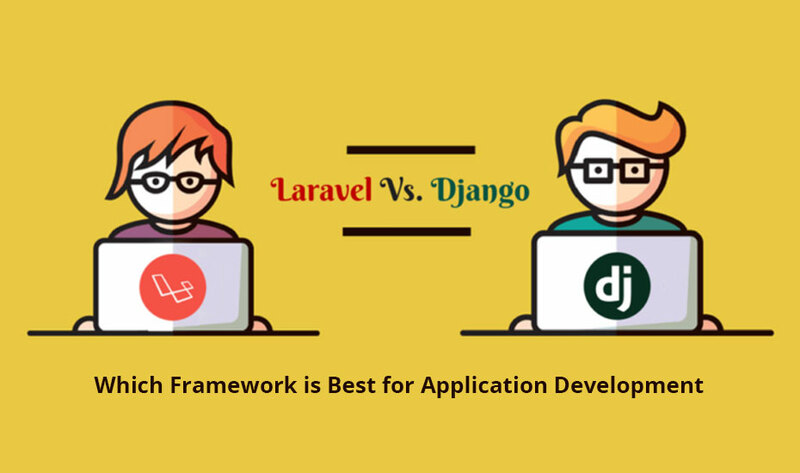 Generally, the mobile apps are built by using own tools. For instance, we cannot install an iOS app on an Android platform. But not in the case of hybrid mobile app development. These apps are hosted inside the native app which uses mobile platform’s web view and it enables the user to access a camera, contact, accelerometer, etc. So, these apps can work on a specific platform or on multiple platforms. There are numerous benefits associated with the hybrid mobile app that helps the business to increase its ROI. Since the hybrid mobile app can run equally well on every mobile app operative system like Android, iOS, and Windows, therefore, there is no need to write separate codes for different platforms. Resulting in, the hybrid app mobile development phase becomes extremely simplified. Also, maintaining a hybrid app is as simple as maintaining a web app. If you are using an app throughout the day, then there is one point when phone’s data network surrenders. But, if you are using a hybrid app, you do not have to worry about this. As these apps make use of device APIs to save data offline, so even if there is no internet connectivity, these apps can still give the better speed and performance to the users. When you create separate apps for every individual platform, each app needs to be certified and tested and thus becoming time-consuming. 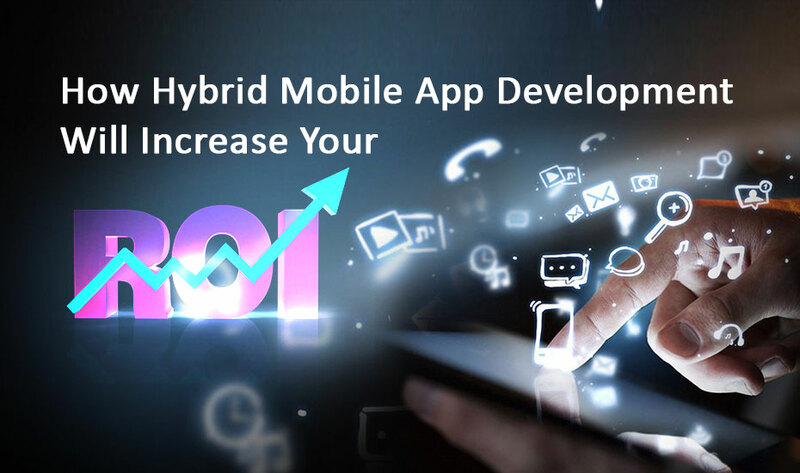 Since there is no need to generate separate code for hybrid mobile app development, so it uses less financial resources and generates more ROI. A mobile app is creating whole new segments of our economy. Having a strong mobile app strategy makes your business stand apart from the conventional ones. So, if you want to generate good leads and better ROI, start investing in hybrid mobile app development.